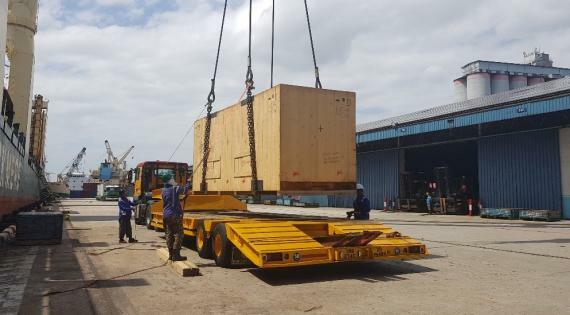 Fortune International Transport have recently coordinated a job with two fellow PCN members - C.H. 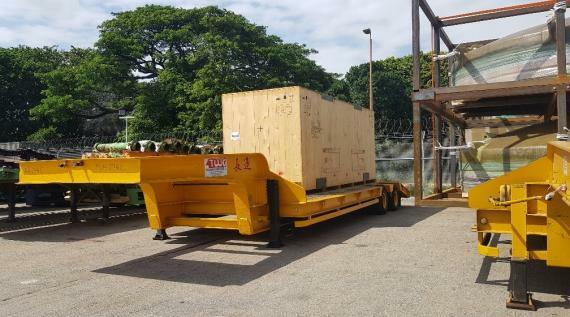 Robinson Project Logistics and Cuchi Shipping. 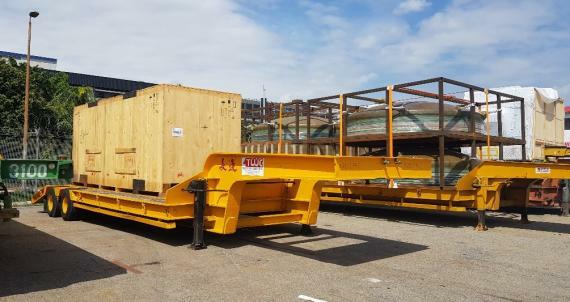 A piece of heavy machinery (see gallery below for photos) weighing almost 70tns with over-dimensions had to be shipped from Italy to Vietnam. 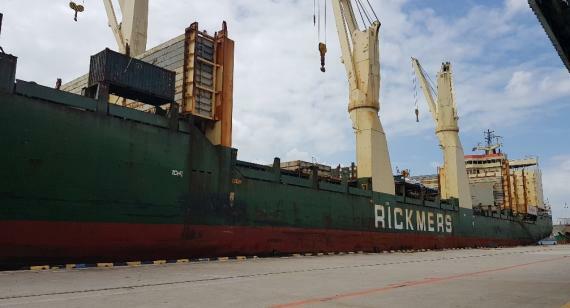 However, no direct sailings were available so the coordination between the three PCN specialists was set up. 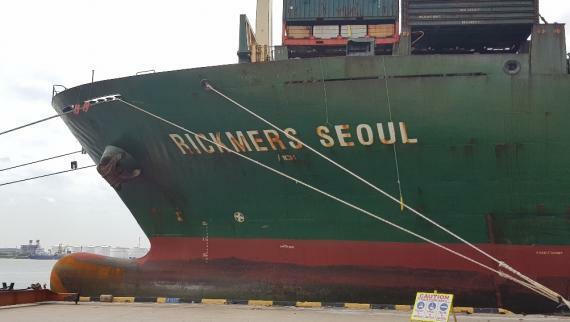 Fortune arranged the transport from Italy to Singapore via a Rickmers vessel. Then, C.H. 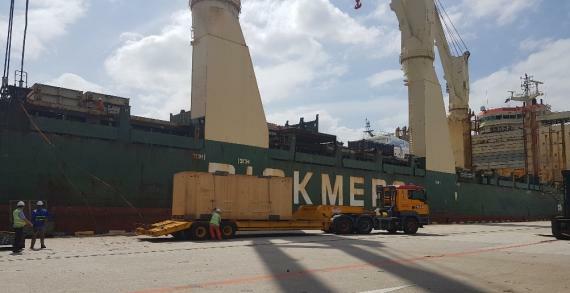 Robinson arranged the discharge in Singapore and transshipment on a local vessel moving from Singapore to Ho Chi Minh City in Vietnam. 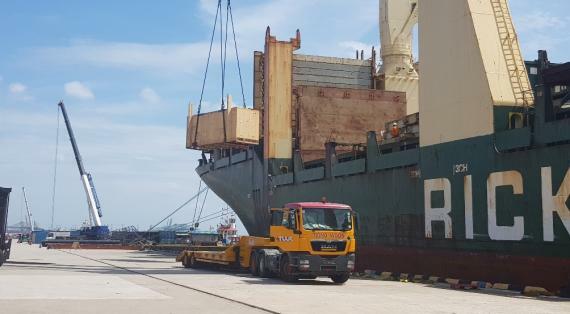 Finally, Cuchi Shipping is arranging the discharging on arrival at Ho Chi Minh City and trucking to the final destination. 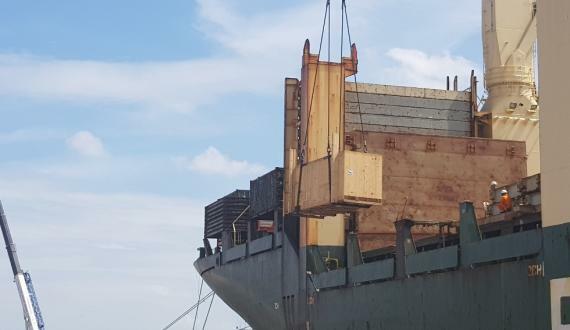 Managing Director at Fortune International Transport, Paolo Federici concludes; "A perfectly handled job thanks to the cooperation between three expert members proving that PCN is always at the top when a solution has to be found!"